Keep your Bananas Fresh even longer with bamboo stand. It’s Multifunctional! Use it for bananas, grapes, headphones towels, and other lightweight kitchen items. 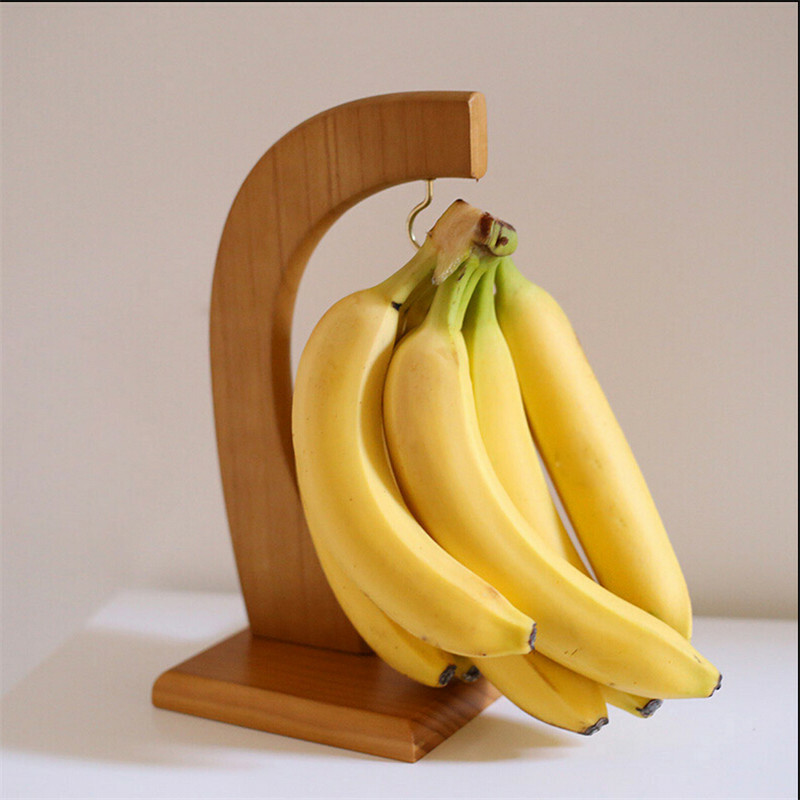 Perfect for House Warming Gifts, Saving Counter Space or simply adding a beautiful bamboo banana hanger to YOUR Kitchen!